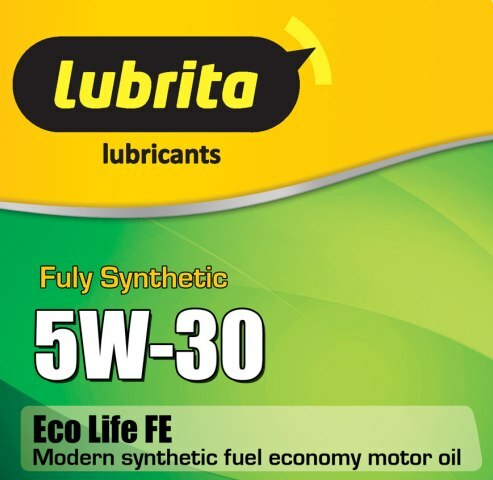 Lubrita lubricant Company born in Europe and working Worldwide! 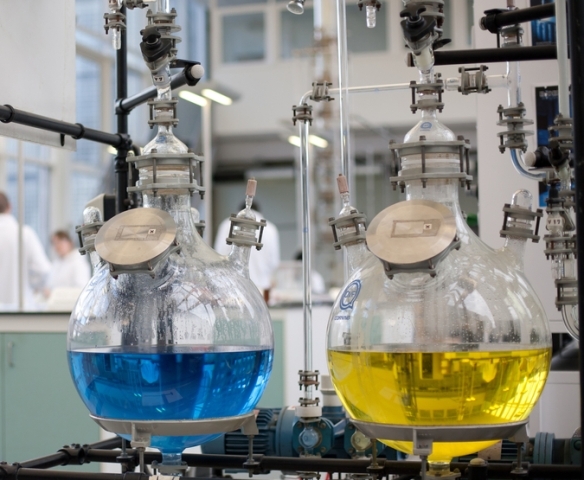 We manufacture, develop and market automotive and industrial lubricants, satisfying the needs of our customers in a wide range of market sectors. Our mission is to develop long term and mutually beneficial customer relationships, whilst safeguarding the health, safety and environment of all persons and places affected by our business activities. We only manufacture products that are equivalent or superior in quality to any product on the market and supply them with a level of service that our customers expect. This quality premium is achieved by using best base oils and additive packages, refined to produce the highest quality lubrita lubes at refinery in the Netherlands. Our worldwide business philosophy is to listen to our customers to understand their business needs, improve their productivity and profitability. In this way we will grow our reputation as the product, service and solution provider. We are reliable oils supplier, please contact us for more detailed information regarding cooperation by phone or email.